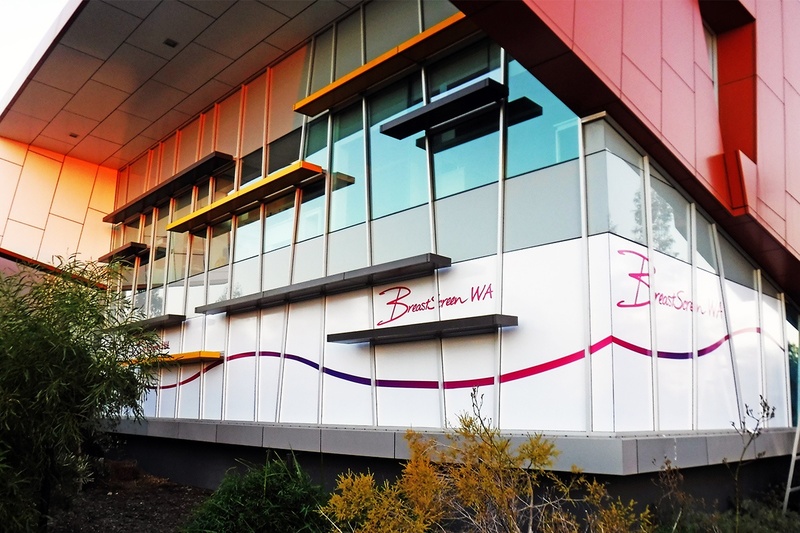 When BreastScreen WA approached Signarama Joondalup / Osborne Park for their signage audit, the project was a prime example of how to exhibit our expertise as a 3M Platinum Select Graphic Providers. 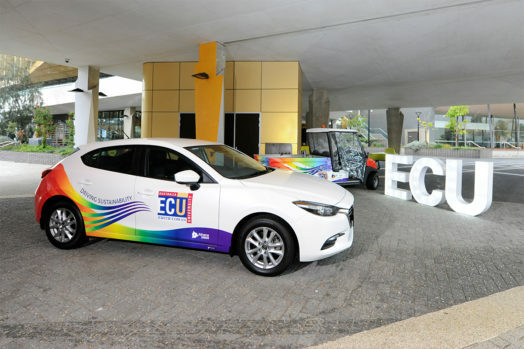 Above all the signage was required to increase brand awareness and branding consistency. BreastScreen WA had received feedback from the community they service that their corporate signs had minimal street exposure. At the onset of the project our Signage Representatives completed a full signage audit at the branches identified. First of all taking full site measurements, detailed site photographs, assessing what existing signage needed to be updated, removed or replaced. This was then developed into a site specific brief for our on-site design team. 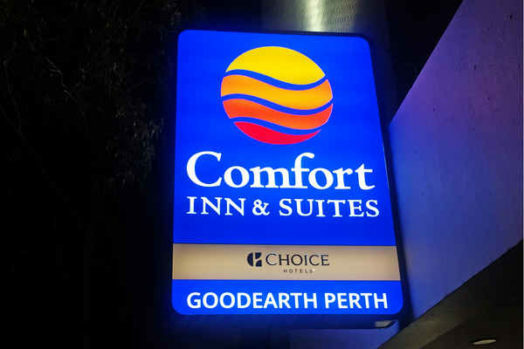 Due to being a Perth sign company, with existing knowledge of the client’s corporate signage style guide, we were able to deliver and install the building signage required. Our Design team embraced the opportunity to create the concepts and identified the need to keep the designs simple. Furthermore they worked to develop concepts that allow easy identification of the BreastScreen WA brand from a distance. Above all our designers didn’t deviate from corporate branding or colours, through window signs, updating existing pylon signs and a series of window decals. 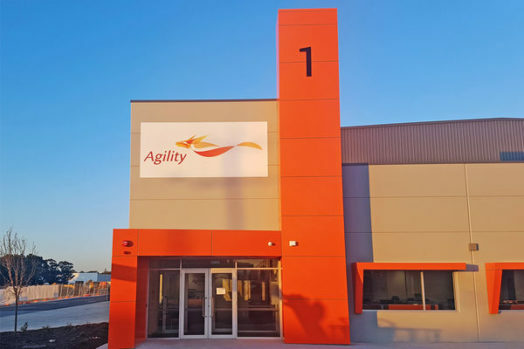 By designing and producing the graphics at our Joondalup headquarters, we could ensure colour consistency on all vinyl, signage and fabricated the signs using the same quality of products on all projects. At the Cockburn site, it was identified that the windows had an existing tint; if we had continued to apply the window decals to the inside of the window surface this would cause a discrepancy to the specific colours used in the BreastScreen’s WA logo. To ensure colour consistency our team suggested the application be to the outside window surface, which served the secondary purpose of privacy for BreastScreen WA’s patients. Similarly the Cannington site had existing fabricated letters that were going to damage the paint work and our team engaged with our network of service providers to paint the wall prior to our installation. The investment in preparing the surface prior to installation will inevitably extend the longevity of the signage. Most noteworthy was respecting our client’s patient’s privacy was critical, and all staff treated the installation with the highest level of professionalism. Our Production Management team was able to liaise with our client ahead of time to ensure no disruption to the clinics daily running. 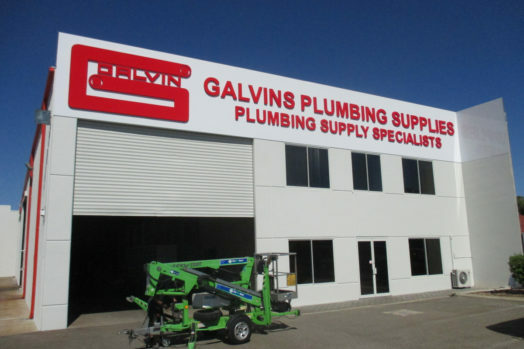 Contact the team at Signarama Joondalup / Osborne Park today, for your signage audit to be carried out by one of our Sale Representatives.